Check out all the ways you can use your Wildcard! To get your Wildcard, you will need a government issued picture ID. 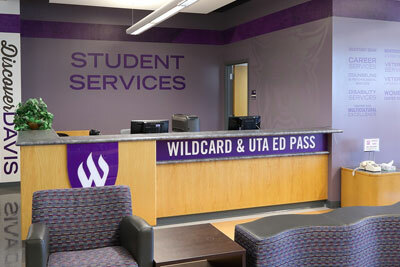 Weber State University students, faculty and staff can pick up their Wildcards at the Ogden or Davis locations. Mon-Thurs: 8 a.m. - 7 p.m.
Mon-Thurs: 8 a.m. - 6:30 p.m. 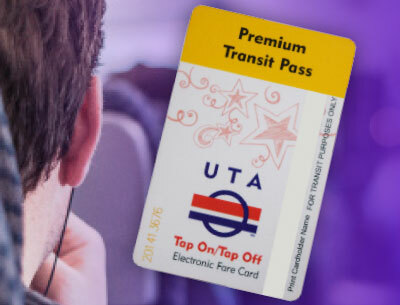 The UTA EdPass will give you transportation on all UTA buses, FrontRunner and TRAX. It is a free benefit from WSU. Ride to school, work, the mall or even Salt Lake or Provo. You won't have to worry about traffic or gas prices. You will be contributing to a healthier environment while having the opportunity to work on homework or take a nap during your commute. For routes and times, visit www.rideuta.com or call 1-888-RIDE-UTA. 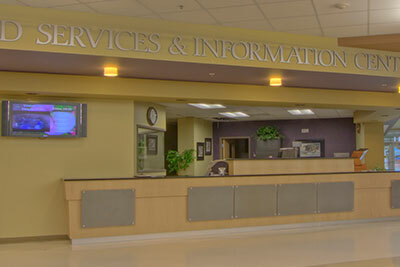 We are looking for honest feedback so we know how to better our customer service at the Wildcard Services and Information Center.